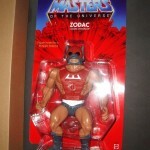 New Jersey Collectors Con is proud to announce our next door prize MOTU Giant Zodac! Don’t be fooled by this meditating man’s mild manner. 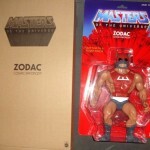 When duty calls, Zodac becomes a force to be reckoned with! 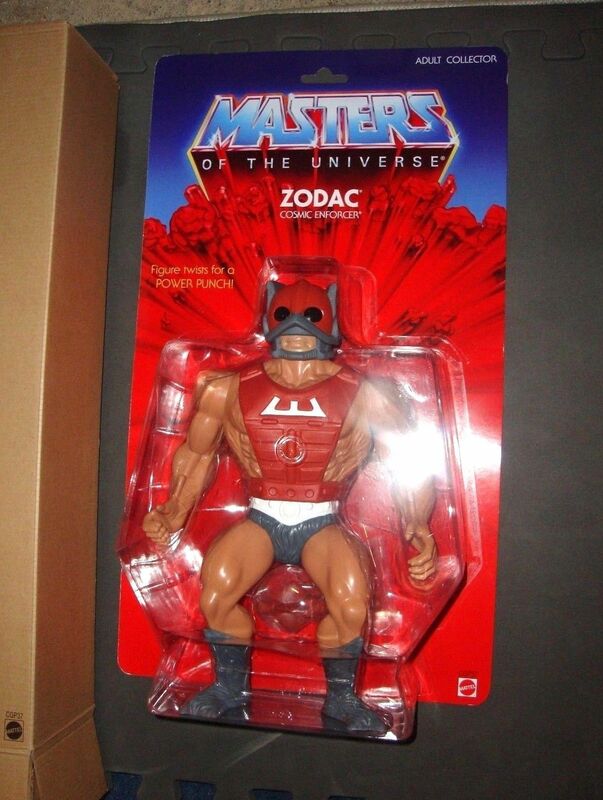 Feel the power with this highly-detailed, fully-articulated action figure that comes complete with a Cosmic Staff. 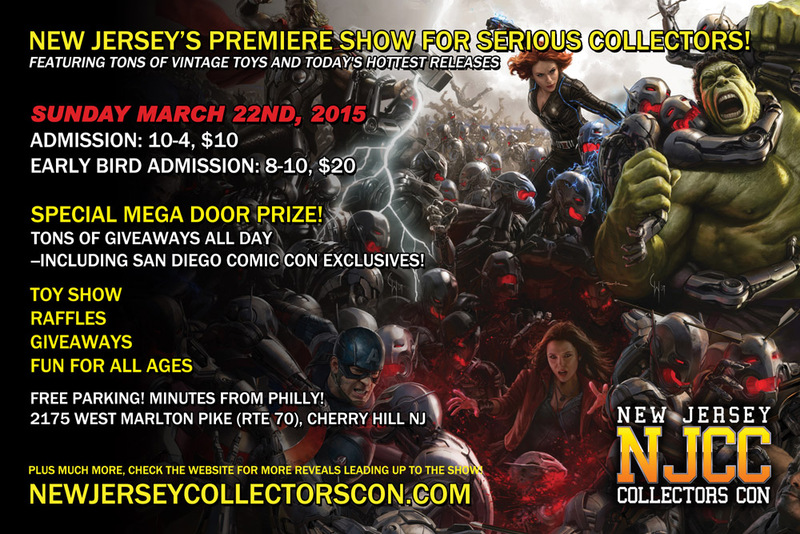 NJCC March 22nd 2015 Action Figure Toy Show Details! Dealer Registration Is now open for the March 22nd 2015 Spring NJCC! Vendors should contact fran@njcc.co for more information�..
Our next Door Prize Announcement. 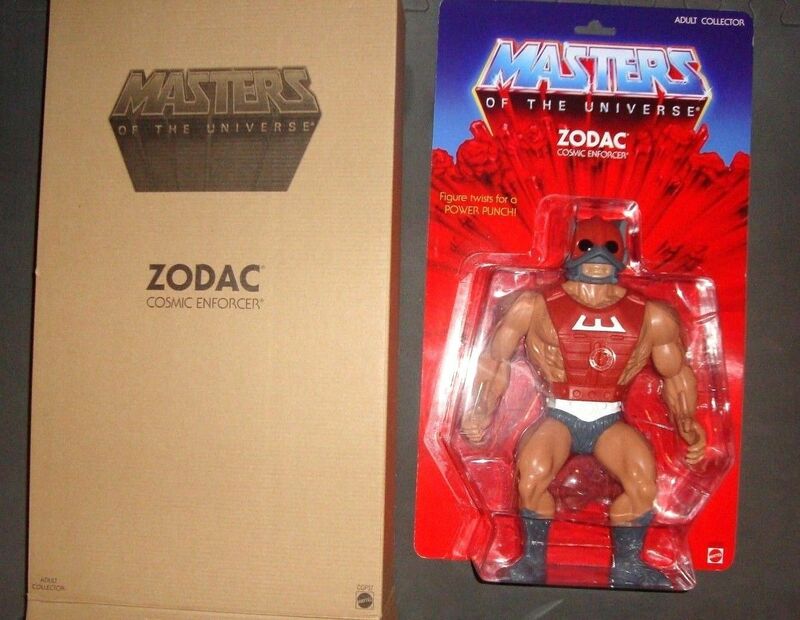 Giant Zodac door Prize Announcement. Get all six of these fantastic, highly-detailed Legacy Figures from Funko! With over 20 points of articulation, each figure depicts one of the main characters from HBO & George R. R. Martin's Game of Thrones. Any collector or fan of the show or books would be proud to have these in their home! Our next Door Prize announcement is Combiner Wars Optimus Prime! Small tradition at NJCC the early bird Coffee Mug door prize. YODA! I was able to check this one out at Toy Fair 2015 and it was awesome! Our custom giveaway this time around is Transformers related. 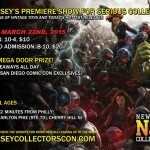 Our Marvel NJCC Prize package. Nice! Going to be a blast. 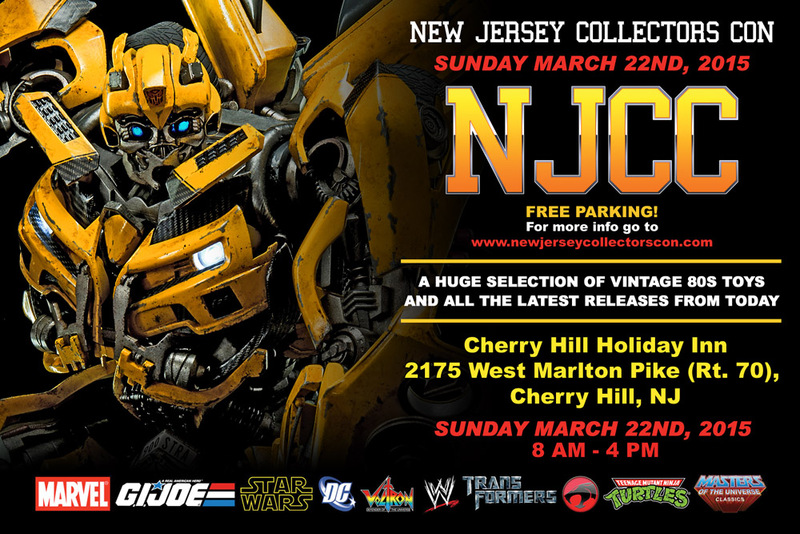 Full Thread: NJCC March 22nd 2015 Action Figure Toy Show Details!